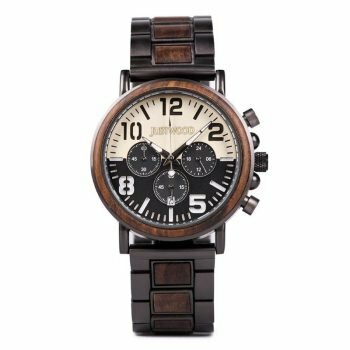 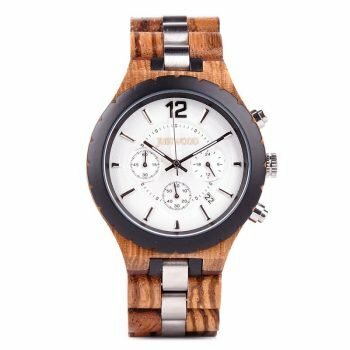 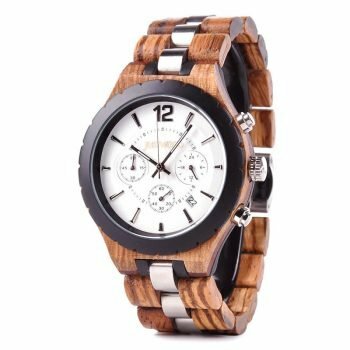 Dark and mysterious yet bold and clear the Kingsmen Bronze wooden watch, with its easy to read dial, is ready for any occasion. 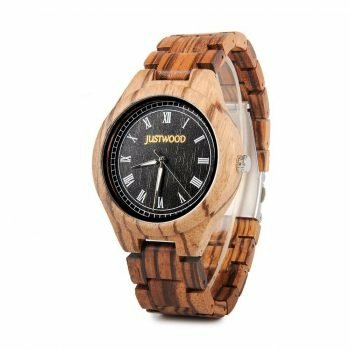 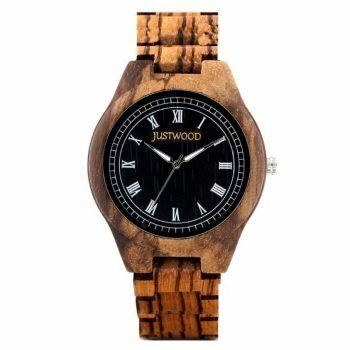 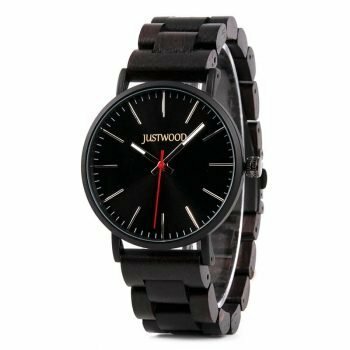 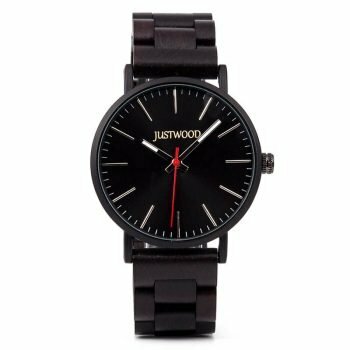 The dark wood feature sets the tone for the black face which is lifted in a bold manner by the large white numerals. 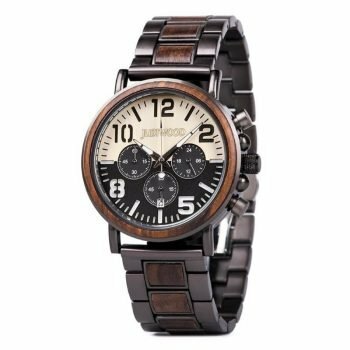 The ‘Kingsmen Bronze’ is a watch where time and perfection sit hand in hand, speaking of style, business and play.